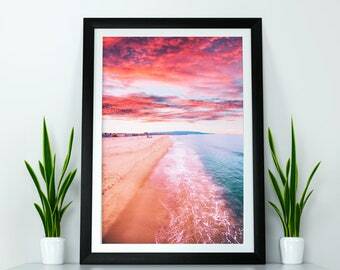 This is a digital print file, ready for instant download and go to your wall. • ONE - Buy this file and you will get it in minutes after payment. • THREE - Put it in the frame and you are ready! • JPG 2x3 ratio file for printing 4"x6", 6"x9", 8"x12", 10"x15", 12"x18", 16"x24", 20"x30", 24"x36", 60x90cm. • JPG for printing 5"x7", A5, A4, A3, A2, A1, 50x70cm. • JPG - 4x5 ratio file for printing 4"x5", 8"x10", 16"x20", 40x50cm. 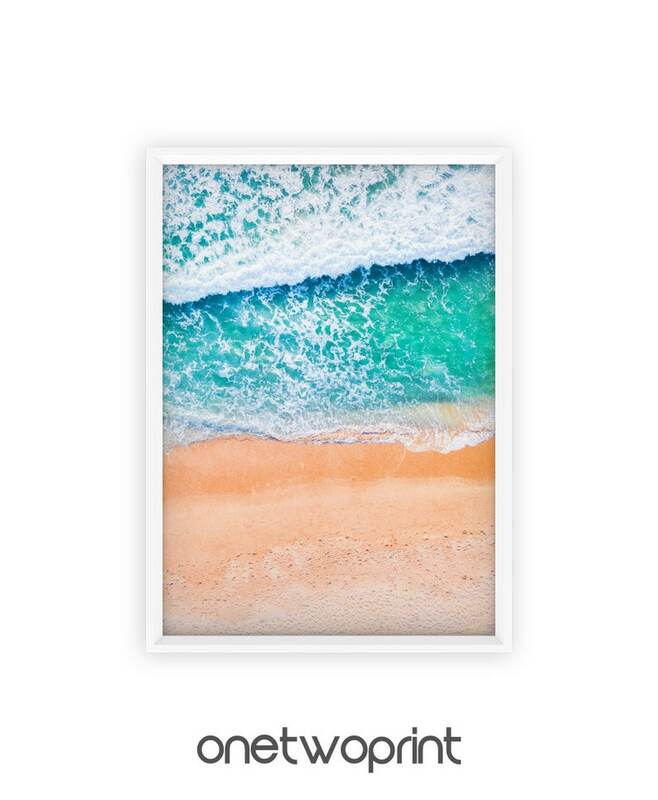 • JPG 3x4 ratio file for printing 6"x8", 9"x12", 12"x16", 18"x24"
• JPG for printing 11"x14". If you need other size - just email to me and you will get it as soon as possible! This is digital download, you will NOT receive any physical products! After your purchase - you will get your file instantly and you can print it without waiting for delivery. Colors may vary slightly due to different color monitors. 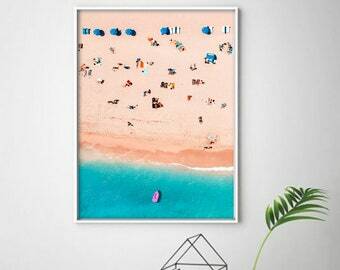 Aerial Beach, Art Print, Aerial Beach Photography, Ocean Waves, Beach Photography, Digital Download, Beach Prints, Aerial Beach Art, Beach. The seller was so patient with me as this was my first time buying a file to print out. I had always been curious but never took the plunge until I came across onetwoprint.me artwork.The art is fantastic and now will have colorful beautiful pieces to fill my home up. I needed this image in a different size and this seller responded lightning fast and had it to me within the hour! 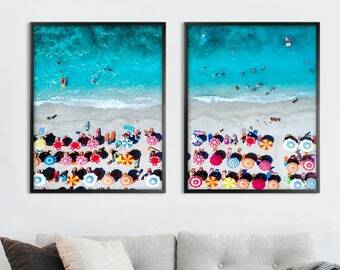 Super responsive seller with really high quality images. Hello Gorgeous Neon Sign with Banana Leaves Print. Neon Wall Art Digital Download. Lifeguard Tower and Empty Beach Print, Coastal Decor. Digital Print.